The best thing about being a kid is playing with toys. Toys that encourage imaginative play are great for a child’s cognitive and social development. What is imaginative play? Imaginative play allows a child to role play and act things out. 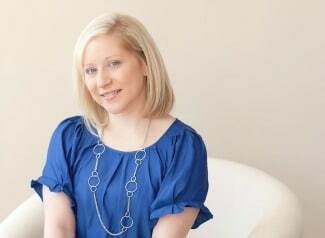 Have you ever sat down and watched your child play? It’s great to see what they say and do while playing. 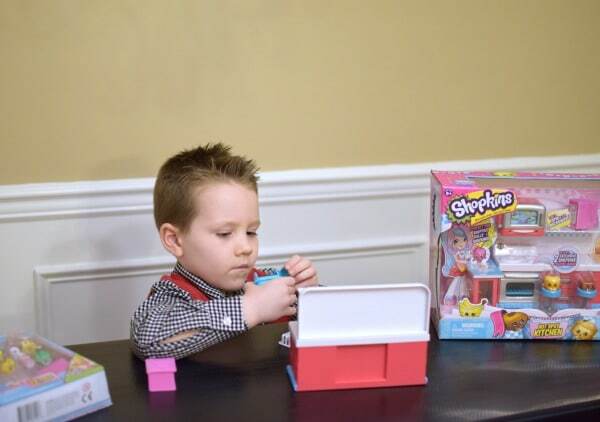 Encourage Imaginative Play This Holiday with Moose Toys and Shopkins! From collectables to crafts, Moose Toys has something for every child on your list this Christmas! 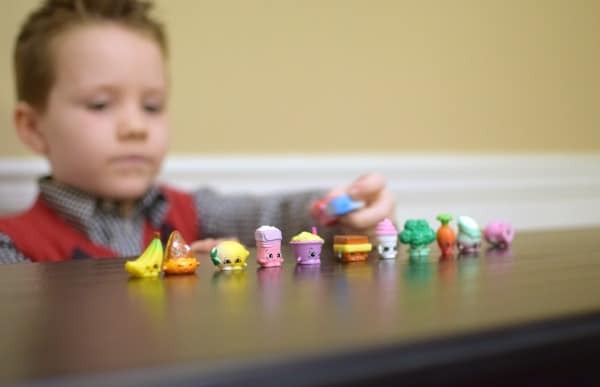 Shopkins are the perfect holiday gift because they encourage imaginative play. 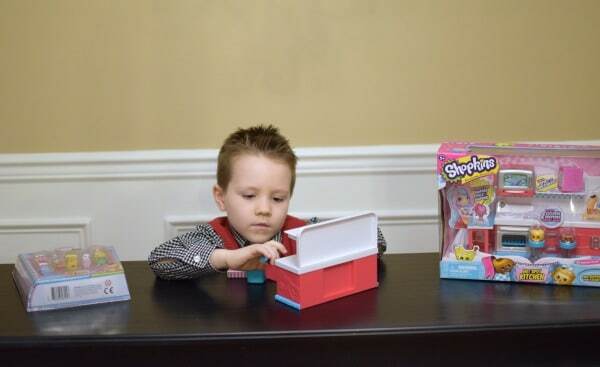 Perfect for a boy or girl, see what’s cookin’ at the Shopkins Chef Club. 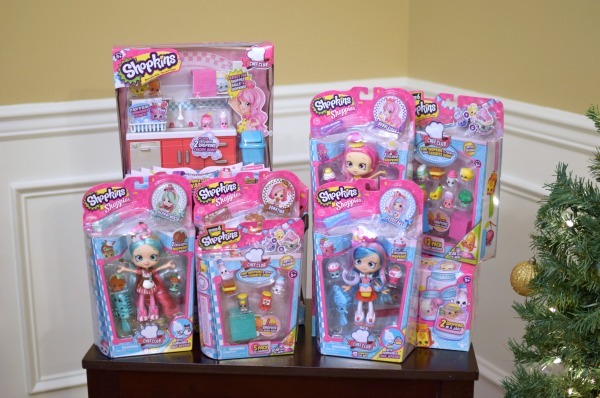 The Chef Club is the sixth season of Shopkins, which allows your child to collect characters in a whole new way! The characters in the Chef Club are ingredients that can be combined with other ingredients to make new recipes! It’s perfect for your future chef or baker! Your child will love to bake up something delicious with Betsy Butter, Shelly Egg, Melissa Milk or Vicki Vanilla in the fun Hot Spot Kitchen Playset! Each character or ingredient comes with a QR code on the bottom that can be scanned with the Shopkins Chef Club app, which will bring the characters to life! Your child will have a blast playing with these new characters, which include family food, breakfast, sweets and bakery characters! 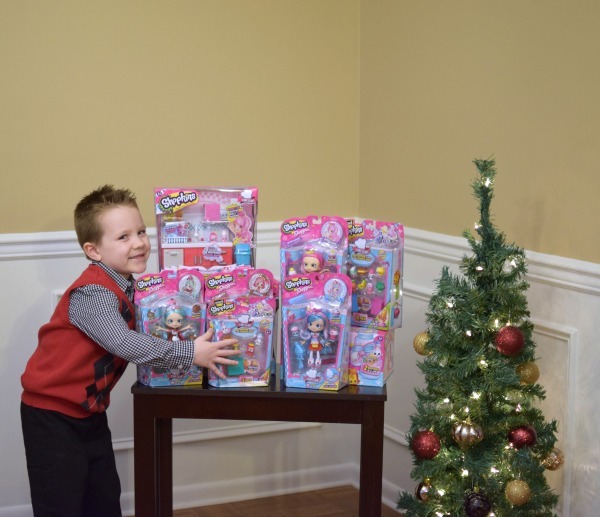 Shopkins are not just for girls either! My son absolutely loves to collect the characters and had a blast playing with the new Hot Spot Kitchen playset! Shopkins also has character 2-packs, which makes it exciting to see what ingredient you can add to your Chef Club collection! The new Hot Spot Kitchen playset kept my son busy for hours. I just love hearing him as he acts out each character in his own little world of play! The super adorable characters come with all new finishes, including color-changing! They are perfect to collect or share with friends! Let your child’s imagination run wild in the most adorable kitchen in town with the Shopkins Chef Club characters and the Hot Spot Kitchen Playset! See what your little chef or baker will cook up or imagine next!